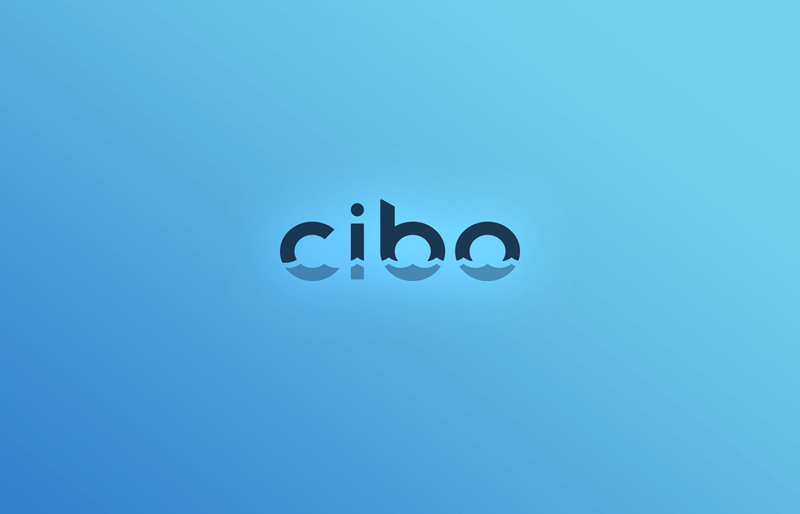 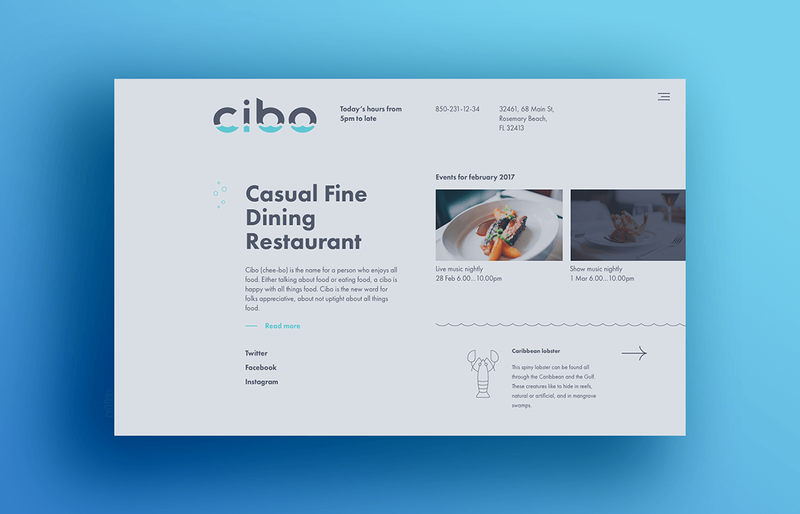 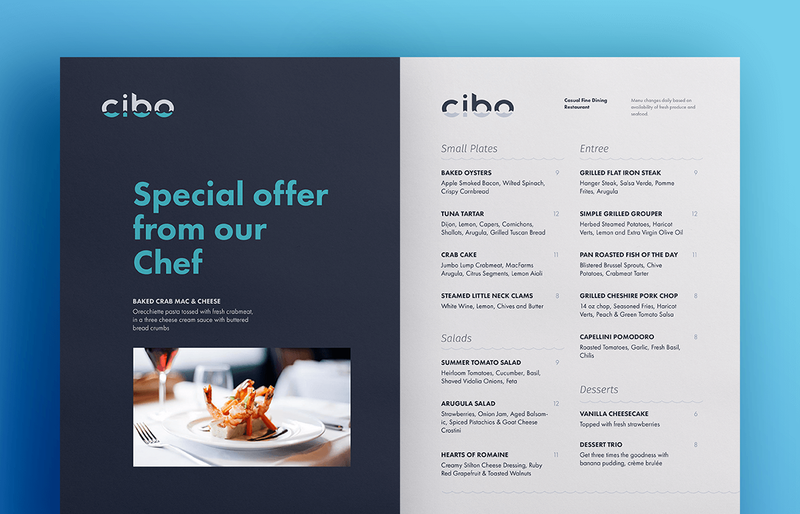 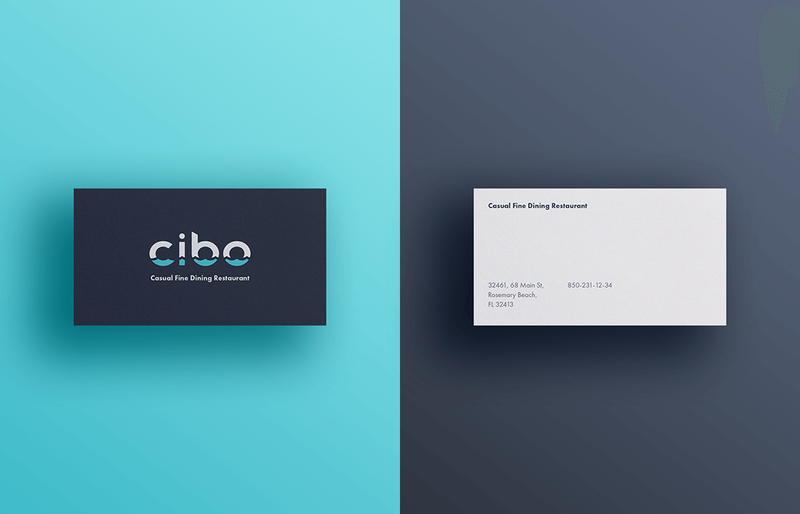 Cibo (CHEE-bo) is the name for a person who enjoys all food. 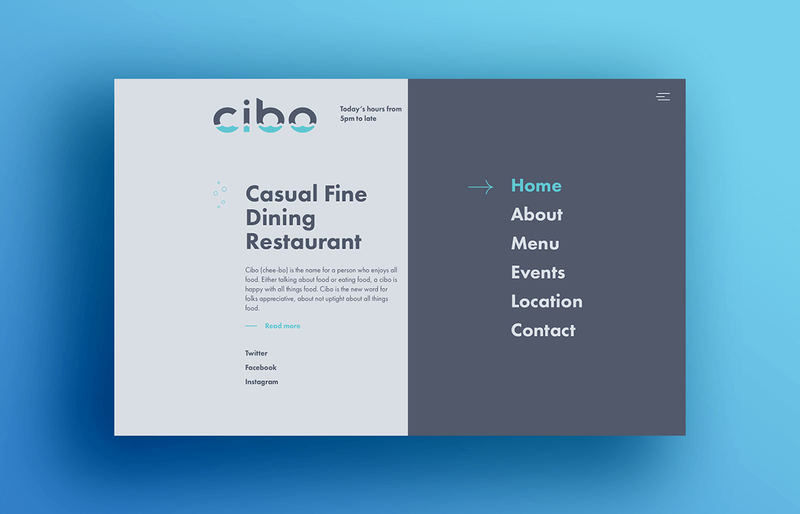 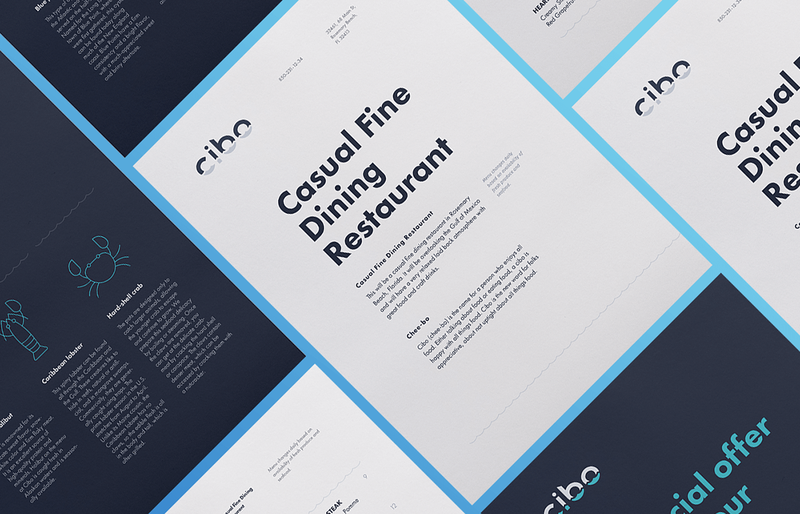 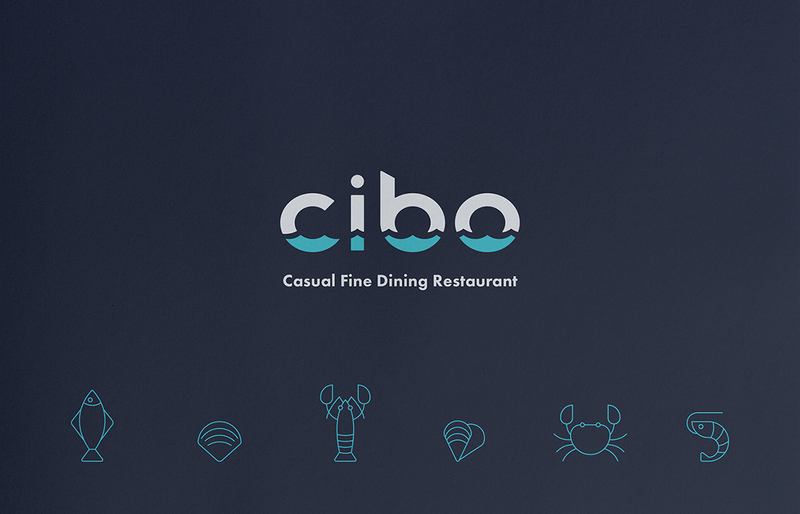 Either talking about food or eating food, a cibo is happy with all things food. 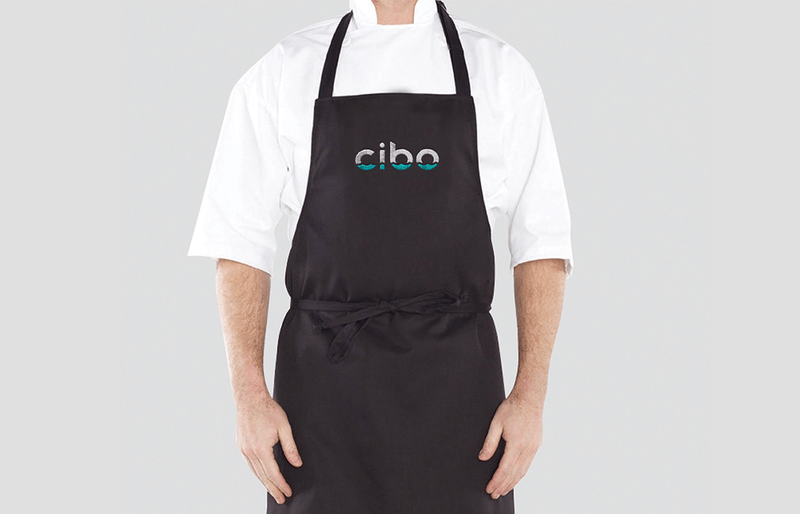 Cibo is the new word for folks appreciative, about not uptight about all things food. 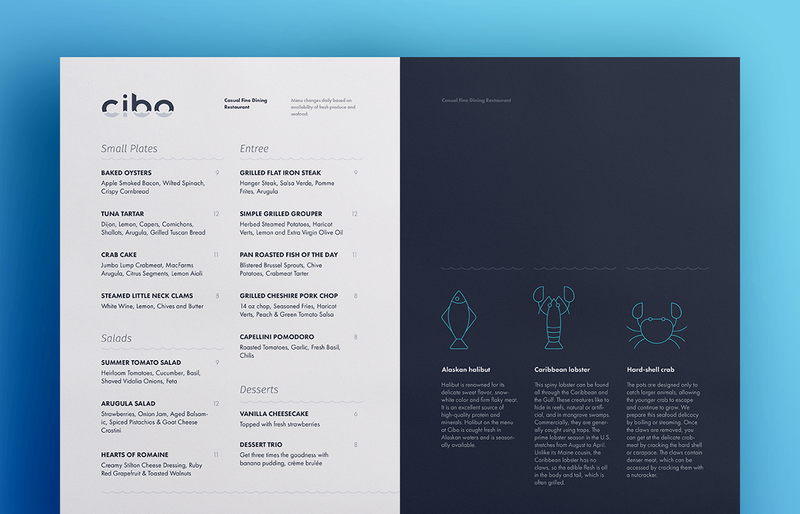 Thanks for watching & feel free to comment and hire me.